Dr. Abitua studies the development of the African turquoise killifish, Nothobranchius furzeri, a promising model organism to investigate cell migration in vivo. He seeks to understand how cells aggregate through a mesenchymal to epithelial transition (MET) during embryogenesis. Using light sheet microscopy, he plans to image and analyze this highly dynamic phenomenon in order to make predictions about how cells decide to change their behavior during MET, an understudied process that is casual for malignancy. 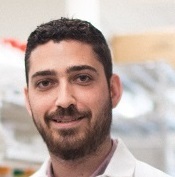 Project title: "Developmental mechanisms of killifish cell dispersion and aggregation"
Dr. Bakalar is developing new methods to discover the millions of interactions between T-cell receptors and foreign antigens that trigger an immune response. In many cancers, such as metastatic melanoma, immunotherapy depends on the ability of T cells to recognize and respond to tumor-specific neoantigens—new proteins found on cancer cells, which let the immune system know that these are not normal cells. Collecting the data on this relationship can help create computational models to predict the antigen-target of a patient’s individual T cell receptor, which could then guide the design of patient-specific cancer vaccines and engineering of new, tumor-targeting T cells. 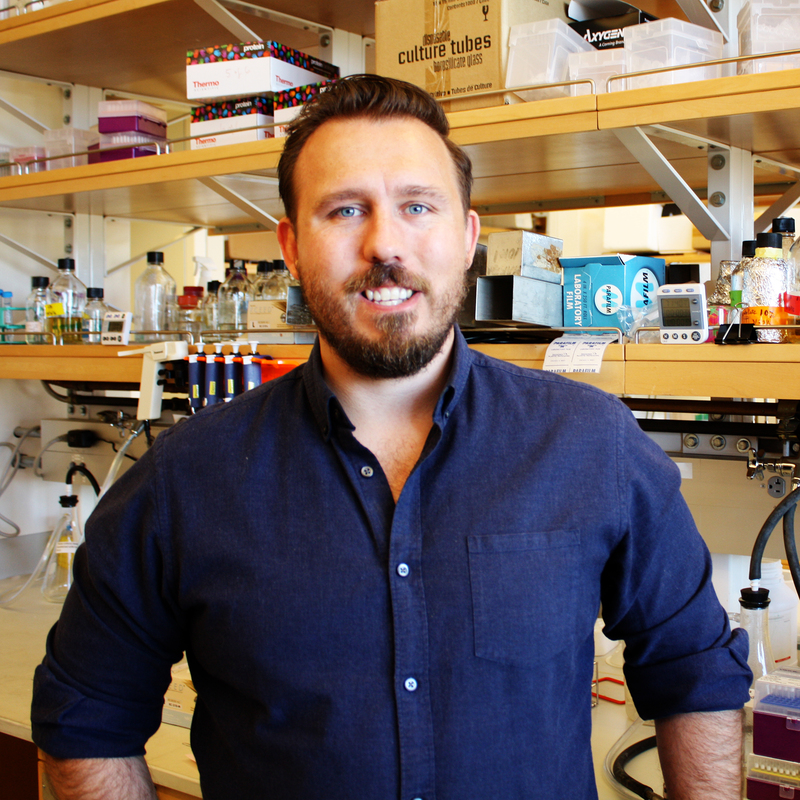 Dr. Baker seeks to understand the molecular mechanism of how large protein assemblies actively rearrange local areas of chromatin, acting as keystone regulators of gene expression. He focuses on the SWI/SNF family of proteins. Recent genomic studies have shown that nearly 20% of all tumors contain a mutation in SWI/SNF genes. Notably, these mutations frequently result in with aberrant or uncontrolled SWI/SNF activity, suggesting that they could be viable drug targets. 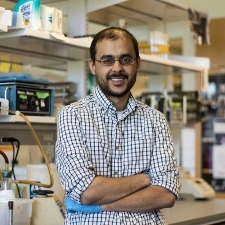 He is utilizing novel microscopy techniques to probe the mechanism of SWI/SNF-mediated chromatin remodeling and determine the effects of oncogenic mutations on this reaction. Understanding their mechanism of action is a key step towards developing new therapeutics. Project title: "Understanding the mechanism of SWI/SNF-mediated chromatin remodeling and its misregulation in cancer"
The goal of this research is to increase our understanding of the integral membrane protein quality control systems. These systems are involved in regulation of proteins in different cellular organelles. One of these systems, called endoplasmic reticulum associated degradation (ERAD), plays a central role in many cancer processes by regulating the levels of proteins involved in tumor growth and metastasis. A common feature of all types of cancer is survival during unfavorable conditions that would trigger apoptosis in normal cells. In many cases, the rapid growth rates of cancer cells can generate environments triggering cellular stress. The ERAD system is upregulated as a cellular response to mitigate stress by removing unnecessary proteins from cells. Despite the significance in human physiology, the mechanistic aspects of the integral membrane protein quality control systems (including ERAD) are poorly understood. Dr. Baldridge aims to gain an improved understanding of ERAD mechanisms, which may lead to more effective cancer therapies in the future. Project title: "Investigating the mechanism of retro-translocation by ERAD"
Dr. Banjade studies how cellular membranes are remodeled. The ESCRT family of proteins (endosomal sorting complexes required for transport) regulate this remodeling process; misregulation has been found to be involved in many cancers. 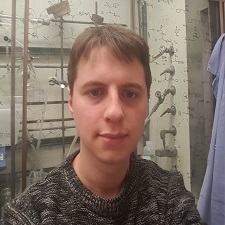 He aims to understand the specific roles of the ESCRT-III proteins for polymer remodeling and membrane deformation, using biochemical, biophysical and genetic approaches. 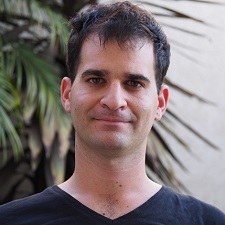 Project title: "Division of labor in ESCRT-III proteins during polymer assembly and membrane remodeling"
Dr. Bar-Peled studies how cancer cells adapt to stress environments, focusing on oxidative stress. 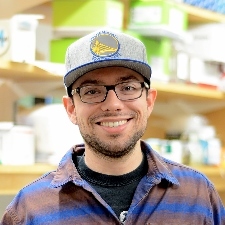 His research focuses on understanding how cells sense and respond to specific changes in their environment by activating singling pathways that lead to uncontrolled growth. 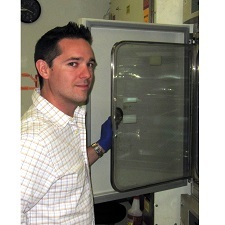 He recently studied a particular pathway in non-small cell lung cancer and identified a “druggable” protein that could be targeted with small molecules and disrupt this uncontrolled growth. He plans to pursue this specific target and use the same strategy for identifying druggable pathways in other cancers that currently lack effective therapies. 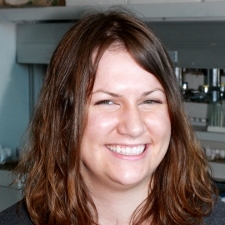 Project title: "Identification of cysteine liabilities in NRF2-driven cancers"
Dr. Barton investigates the regulation of cell migration. Specifically, she aims to understand how spatial information is generated to guide migrating cells and how cell migration is terminated when the target tissue is reached. To gain insights into these processes, she is studying migration of Drosophila germ cells to the gonad during embryogenesis as a model system. Because many features of Drosophila germ cell migration are similar to tumor cell migration, novel processes discovered with this model system will shed light on the mechanisms of metastasis. 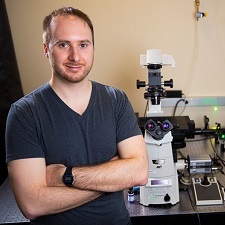 Project title: "Mechanisms of directed cell migration in a complex in vivo environment"
Dr. Beliveau has developed transformative single-cell imaging technologies to analyze how chromosomes inside the nucleus are organized. He will use these tools to investigate the causes and consequences of genome organization in health and disease. This technology may provide a clearer picture of the difference between the structure of genes that are turned "on" for protein production and genes that are "off." As many cancers are driven by the abnormal expression of genes such as oncogenes and tumor suppressors, information about how DNA structure can control gene expression and protein production may aid in the development of novel cancer therapies. Project title: "Decoding Polycomb-mediated gene regulation in single cells with single-molecule super resolution imaging and synthetic biology"
Dr. Bendall is using novel single-cell analysis techniques to investigate how normal regulatory cell signaling networks are rewired, allowing cancer to grow unchecked. He has applied this technology to examine healthy human blood cells, measuring multiple parameters simultaneously in single cells. Collectively, such single-cell analyses provide an unprecedented opportunity to identify novel regulators (such as drugs, genes, and protein modifications) of cell development and identity, as well as provide insight into how these regulators interact with genes and mutations that promote cancer cell transformation. His goal is to use these studies to contribute to the development of more effective diagnostics and treatments to improve clinical outcomes. 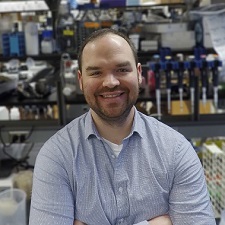 Project title: "Improved single-cell phosphoprotein signaling analysis of oncogenic progression in leukemia"
Dr. Blair [Illini 4000 Fellow] aims to address a key bottleneck in drug discovery by developing a generalizable strategy for synthesis of complex natural products to be used as therapeutics. Small molecules created by nature (natural products) often possess extraordinary functional potential and have led to many transformative human medicines. Unfortunately, despite important progress in the field of natural product synthesis, the methods available for synthesizing such complex natural products are typically too slow for practical drug discovery and development. He proposes to break down complex natural products into simple building blocks, which can then be iteratively assembled through automation to generate natural products. Project title: "An automated small molecule synthesizer for the discovery of new anti-cancer agents"
For our latest discoveries, sign up for our newsletter. You can support our innovative researchers.